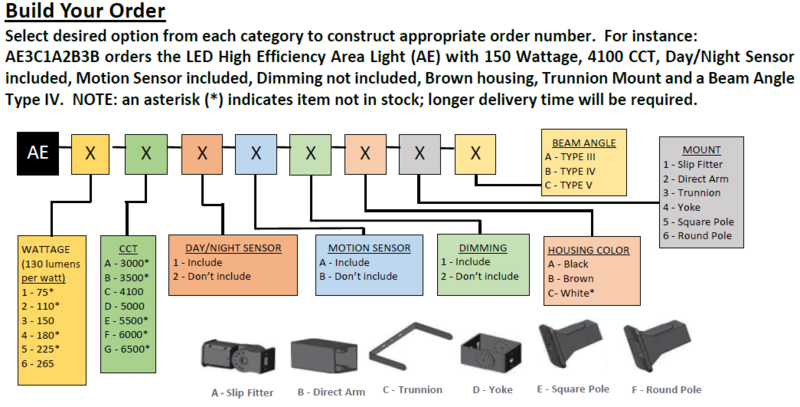 LED Lites USA All in One Street Light. 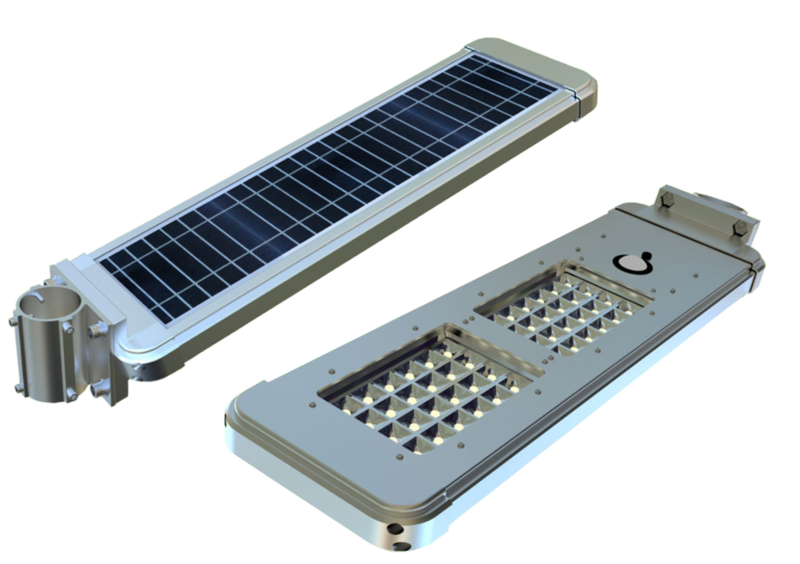 Using high efficiency solar energy components, newly designed lithium batteries, an intelligent solar controller and PIR sensor, this compact solar light can be adapted to a wide range of applications. The innovative reflector technology efficiently raises the lumen output by more than 30%, making the light environmentally-friendly by saving energy while lowering costs dramatically.